If you’re following along on the 28-day guide in Keto Living Day by Day, we’re starting week 2 on Monday! The first week has been GREAT fun, and I love the progress that folks have made so far. Now, I know that it’s a holiday week, so you may need to adjust this menu to fit your celebration plans. No more icky store-bought syrups for you! Easy, keto-friendly, and won’t raise your blood glucose when you enjoy low-carb pancakes. If you’ve never made a Dutch Baby, now’s your chance! 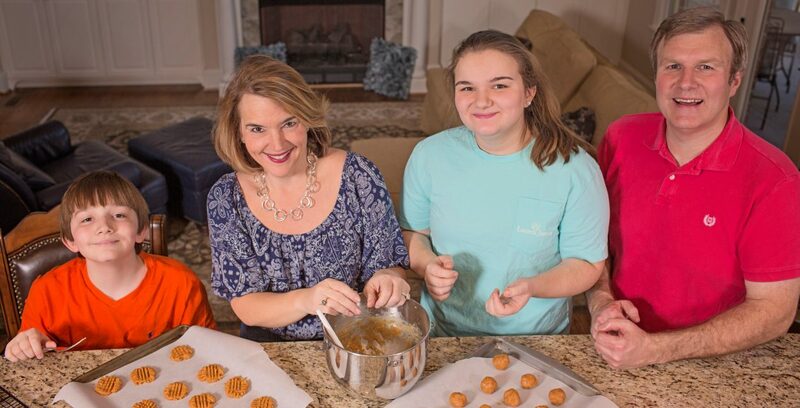 Simple ingredients, easy clean-up, and smiles all around! Low Carb Sausage Gravy: Good Morning!